COLORS’ latest offering Bhaag Bakool Bhaag has been entertaining viewers with its funny storyline that showcases Gujarati boy Bakool’s (Jay Soni) plight upon being married to two women. 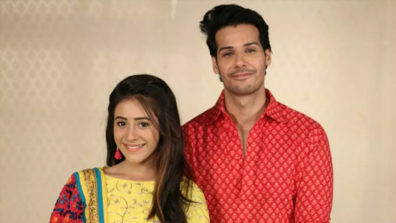 Shuffling between the traditional Jigna (Shruti Rawat) and a modern Sheena (Hiba Nawab), in the coming week, audiences will see the conflicted husband take extreme measures to keep his two lives separate. 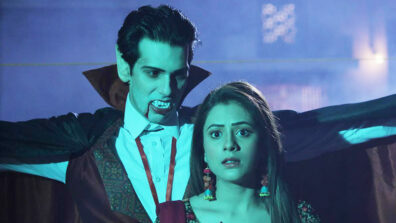 What’s more – to achieve that, Bakool will now be seen wearing a saree! 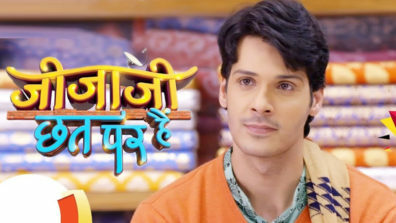 Bakool’s constant attempts at keeping Sheena away from him has been raising doubts in Sheena’s father Ranjeet’s (Naveen Bawa) mind about Bakool’s commitment towards the marriage. In fact, Ranjeet has also been raising eyebrows at Bakool’s close equation with his best friend and confidante Harry (Hardik Sangani). Ranjeet finally decides to get to the bottom of the situation and organizes a dinner inviting Harry and Jigna, who Ranjeet believes is his wife. As fate would have it, Jigna doesn’t show up for the dinner and Bakool is compelled to wear a saree and disguise himself as Harry’s wife. 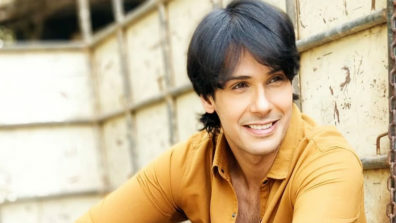 While Bakool tries his best to conceal his identity by pulling a pallu over his head throughout, Ranjeet gets suspicious and tries to find out why Jigna is hiding her face. Will Ranjeet find out that it is, in fact, Bakool in disguise? How much trouble is Bakool actually in? To find out watch Bhaag Bakool Bhaag, every Monday to Friday at 5:30pm only on COLORS!